Can’t Sleep: How Much Caffeine Are You Consuming? Tossing and turning can be very stressful when all you want is to close your eyes and have a restful sleep. Sure, we say we don’t drink coffee, or much at least. But do we consume caffeine in other forms? Studies show that caffeine can be hiding in what we eat and drink every single day. Consumed before 4pm, any caffeine found in food or drink will keep us focused and alert. Any time after that, according to research, it can potentially keep us awake and irritable. Here’s a list to help you pinpoint the culprits that are keeping you awake when all you want is to sleep. Coffee is clearly a stimulant and that cup, or three before noon will sharpen your focus and keep you moving. Not all coffee is created equal when you factor in the size of your cup, the type of coffee bean, the kind of roast and the brewing technique. Were you aware that light roast has more caffeine than dark roast? Although for many it is a question of taste, light roast is denser by weight and therefore slightly higher if both are measured the same. Espresso coffee surprisingly has less caffeine than regular roast and comes in at 125 mg of caffeine for a 2-ounce shot versus 180 mg in 8-ounce drip! You can never drink 2 ounces of drip coffee so it is also a question of volume. Decaffeinated coffee is not entirely caffeine-free at 5 mg per 8-ounce cup. Teas contain caffeine! Yes, they do. However, the ranges for an 8-ounce cup is far lower than the equivalent cup of coffee. White tea appears to have the lowest range running from 30-55 mg and the highest in health benefits! Green tea is a close second with 35-70 mg per cup and good for you too! It’s the black tea which carries the most caffeine at a range of 60-90 mg but also rich in antioxidants. Finally, herbal teas are caffeine free as they are typically made from flowers and stems of some of the healthiest plants around! Colas have caffeine regardless if they are light or sugar-free. These will include all the dark sodas and will range from 22 mg to 55 mg for 12 ounces. Clear coloured soft drinks, lemonades and orange sodas have zero caffeine, however, you need to watch the sugar content as that will equally keep you tossing and turning! 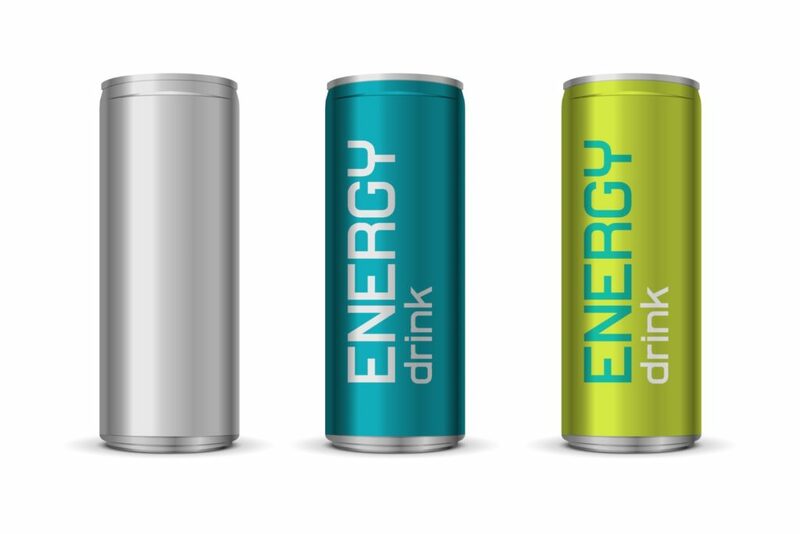 Energy drinks are, by their very nature, energy boosters. Some come in with a whopping 200 mg for 2 ounces, but the average drink will contain about 160 mg of caffeine per 16 ounces. You must keep in mind that typically these drinks will also be laden with sugar which is equally stimulating. 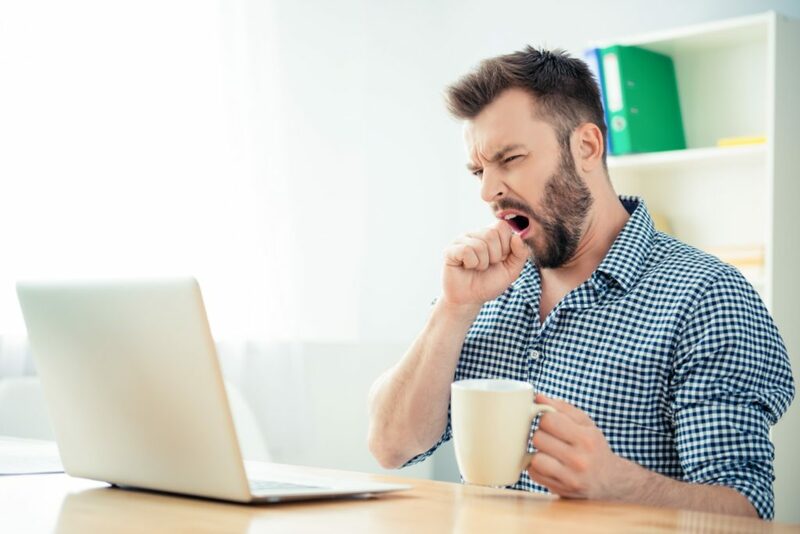 Energy bars and caffeinated snacks will help you during that afternoon slump, but you must beware of the pitfalls! A mocha-vanilla yogurt may sound healthy enough, but you will be affected by ‘mocha’. The same rings true for coffee or chocolate-flavoured ice cream at about 50 mg per 4-ounce serving, but a Hershey’s Kiss will come in at 1 mg of caffeine each. Chocolate flavoured puddings and cereals will also have high levels of caffeine along with the added sugar. This is not an exhaustive list so the best you can do is to read the labels when you are reaching for a food item late in the afternoon or evening so to avoid the jitters and the tossing at bedtime.